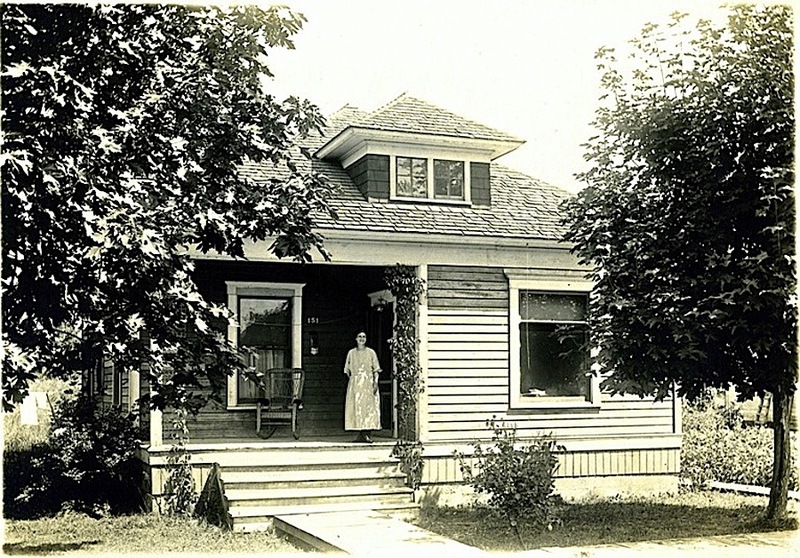 “Filena Jueleen’s Home, Lebanon, Oregon,” 1923, via Gerald W. Williams Collection, OSU (Oregon State University) Special Collections & Archives Commons on flickr. 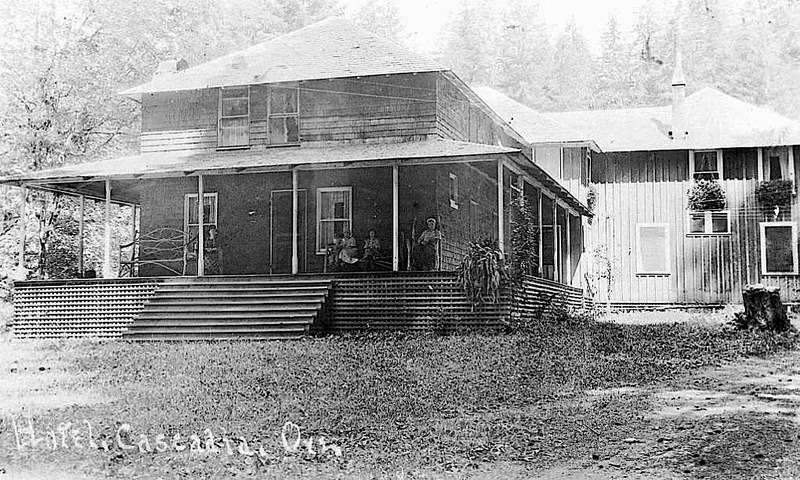 Hotel in Cascadia, Oregon, 1925, via Gerald W. Williams Collection, OSU (Oregon State University) Special Collections & Archives Commons on flickr. George Geisendorfer opened a resort at Cascadia Springs in 1896, offering what he called the “curative powers” of the local mineral spring water. The resort included a hotel, garden, croquet course, tennis courts, and bowling alley. After the hotel burned, the 300-acre property was acquired by the state of Oregon and is now the site of Cascadia State Park.